Landowner Groups and Provincial Governments will benefit from changes to the Umbrella Benefits Sharing Agreement (UBSA), to counter the effects of lower than expected gas prices in the future. The Prime Minister, Hon. Peter O’Neill CMG MP, said the National Executive Council (NEC) has approved a discounted Option Exercise Price which will enable Beneficiaries to raise the finance to buy shares. Through this they can reap the returns they could expect through dividends from their shareholding in Kroton, the company overseeing the State’s interest in the PNG LNG project. “The original Option was granted under the terms of an agreement that was reached between landowners, Provincial Governments and the National Government in 2009. “This gave an indirect interest in the project at a fixed price, calculated at US$240 million for each indirect 1% interest in the project. Prime Minister O’Neill said even in the current economic conditions, UBSA landowners will be able to exercise their Option to acquire shares in Kroton 2 Limited, thanks to three decisions agreed to by the NEC. “The Government has offered a discount in the price to be paid for the purchase of the shares from US$240 million to US$150 million for the equivalent 1% indirect interest in the Project, bringing the total amount payable to Government to $640million, instead of the original fixed price of US$1.01billion. 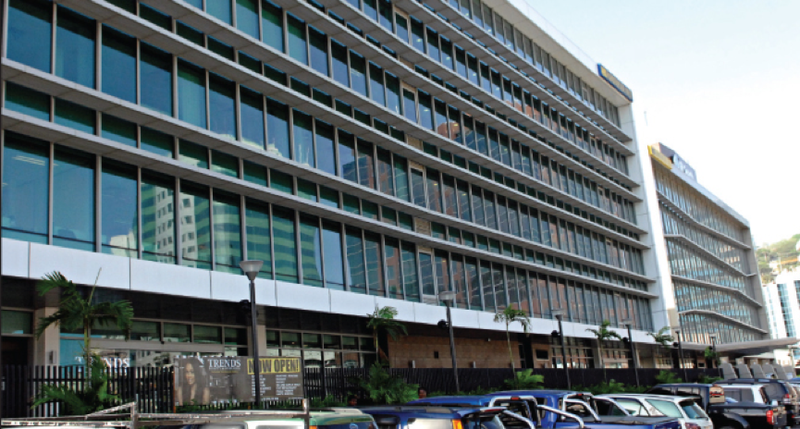 “The Government has also approved Kumul Petroleum Holdings Limited (KPHL) to offer Vendor Financing to each of the UBSA Beneficiary groups on terms that reflect the current low oil and gas prices. “This finance can be repaid or refinanced at any time as prices improve. “It is important to note that vendor financing is a bridging finance. “It does not stop the beneficiary group from raising funds to buy the shares. “The beneficiary group can still exercise their options, then if and when they have secured US$640 million, and State is paid, 4.27% interest in Kroton will be transferred to them. “Unfortunately there are wrong perceptions about vendor financing, so we need to make it clear for all parties. “The beneficiary groups can always replace the vendor notes if they have found some finance somewhere that is cheaper than the vendor financing terms offered by KPHL,” PM O’Neill said. In exercising the Option, beneficiaries will realise a minimum dividend distribution of US$10million per year based on a minimum average oil price of US$45 per barrel. If the oil price is higher, the dividend distribution also increases. The Prime Minister stressed that NEC decisions were based on sound technical and financial advice providing a good deal for the beneficiaries, without having to put money upfront. This would not have been possible if the beneficiaries sourced finance from banks and other financiers.